Until July 4! 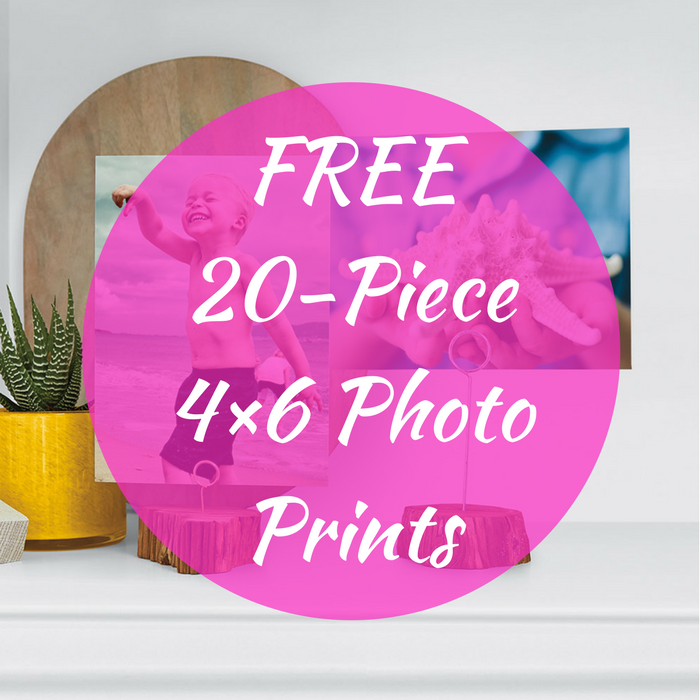 Hurry over to Snapfish to score 20 FREE 4×6 Photo Prints when you enter promo code 20FREEUSA at checkout PLUS FREE shipping! Don’t miss this FREEbie!